Beautiful Fashion Zircon Pendant Necklace - Only $3.72 + FREE Shipping! Wow!! 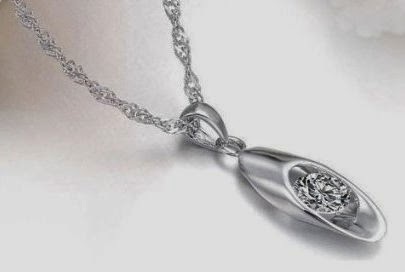 Check out this beautiful fashion Topstaronline (TM) 18KGB Oval Zircon Pendant Necklace for Only $3.72 + FREE Shipping!